Sheffield General Cemetery used to be a pretty grim place where none but the brave would enter. Through the work of vounteers over the last thirty years the Cemetery has become a wonderful park that the Victorians planned but never saw. They planted a vast range of interesting trees which are now mature and attract an abundance of wildlife. The General Cemetery is a richly historic site with very impressive buildings and monuments. The Victorians certainly knew how to put on a good show. There is even an Egyptian Gate that Cleopatra might have approved of. Sheffielders are very lucky to have this asset so close to busy streets and the city centre. 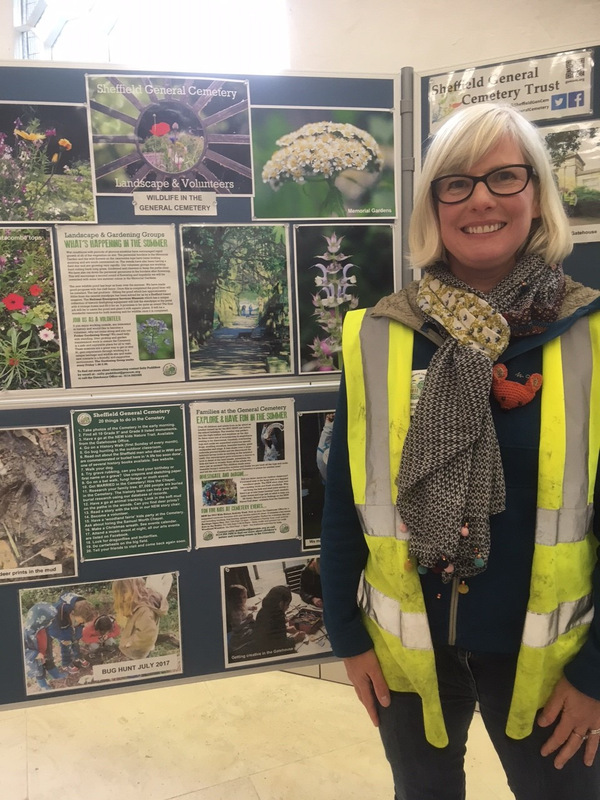 None of this would have happened without the volunteers who collect rubbish and litter, including needles and dog poo, tackle the overgrown areas and create flower beds and ponds. Volunteers have also created a vast archive so that relatives from across the world can locate their buried loved ones. Volunteers help to run a series of tours on history and, nature and walks and events such as bat detecting and wreath making for Christmas. These have become very popular. Volunteers have a good time and are dedicated to making sure that the Cemetery park is available to all. This valuable contribution to the community is also good fun. For people to be able to volunteer we must pay our two part time staff who recruit, train and supervise volunteers so that the whole site works well. We could not operate as an organisation without the many volunteers working at all levels of the Trust. Our volunteers look after the Grade II* listed Cemetery park, help visitors with their family history research, lead many of our events and contribute to the running of the organisation as members of the management group and as trustees. There are two supervised landscape sessions each week where volunteers keep the Cemetery park clean and tidy by litter picking and carrying out maintenance and enhancements – all to ensure the Cemetery is a safe and enjoyable place for all to visit. 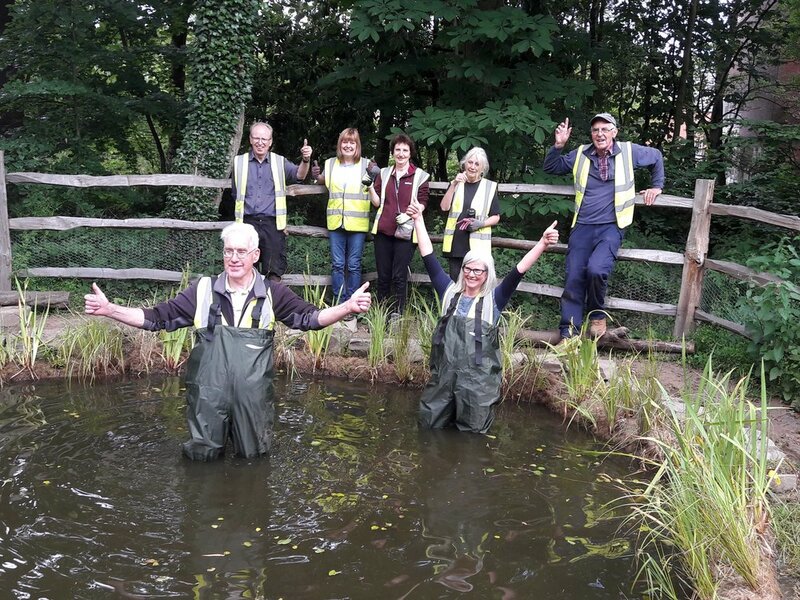 We are grateful to have Sheffield Conservation Volunteers working with us each month in continuing the upkeep of the park. These sessions are a great way to get or stay fit, gain experience through working in a unique heritage and wildlife site and make new friends in a happy and supportive environment. We are looking for volunteers to fill the following roles. No previous experience required! Friday Gardening Group – 1 to 3pm – Join us for a couple of hours each Friday afternoon for light gardening work in the Cemetery gardens – no previous experience necessary! If you’re interested then contact Sally Puddifoot, our Landscape Conservation Supervisor. Friday Litter Picking – 1 to 3pm – We are recruiting 2 litter pickers to help us keep the Cemetery clean and tidy, equipment provided – no previous experience necessary! If you’re interested then contact Sally Puddifoot, our Landscape Conservation Supervisor. 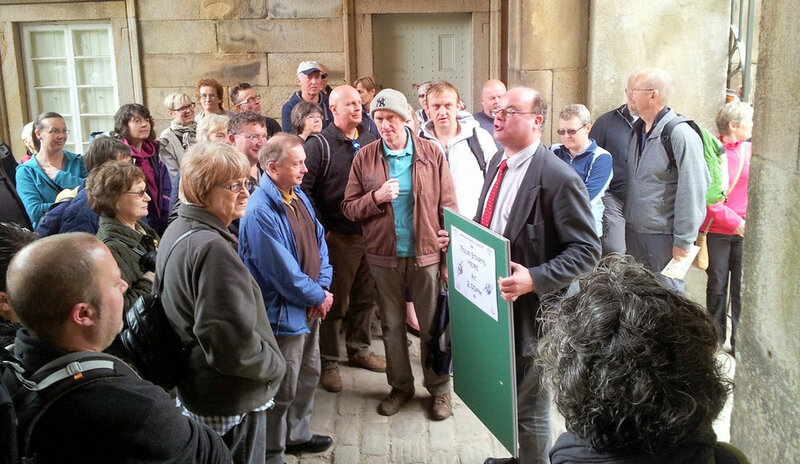 Events Volunteers – We have a varied and exciting events calendar at the Cemetery and put on events such as bat walks, live music events and history tours. Our events team are recruiting new volunteers help to deliver these events. The roles are varied from serving tea at a history tour to stewarding at film showing. Weekend and evening availability is sometimes required – no previous experience necessary. Contact Alex Quant, our General Manager. We cover reasonable travel expenses and provide light refreshments to keep you going! If you wish to have a chat with us about the roles or any aspect of the work we carry out then please do contact us.